The anger has been present in the public for a long time now. There’s a global trend taking place all over the world that is trying to end cosmetic cruelty. Even the public of Australia was against it. It was time for the government to step in, lend its voice in communion with the public, and see that cosmetic cruelty is brought to an end. And it finally did. Hannah Stuart, the campaign manager of HSI (Humane Society International) fighting for #BeCrueltyFree Australia claims that they are grateful that the government supported them and now, they will make sure that the ban is successfully implemented. The government has made its commitment towards eleven reinforcing measures to make sure that all kinds of cosmetic ingredients are captured due to the ban. 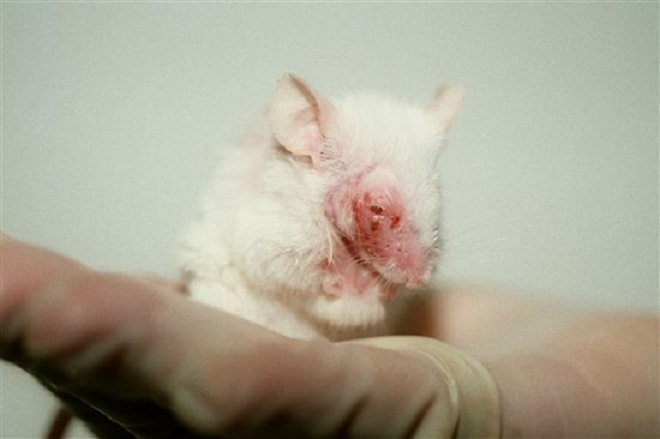 It has also promised to fund and support any new developments of non-animal testing modern methods. So, the Government is really committed to making this a complete ban and not just a partial one. Stuart claims that it took about 3 years for the senate to actually pass the bill, but then again, it’s better late than never. The commitment of the government to the cause gives them hope. Stuart also mentions that part of the success of the bill is because of the public. There was overwhelming support from the public towards bringing about this national ban. HSI has named Steve Irons and Coalition MPs Jason Wood and the motion co-sponsors Centre Alliance Senator Stirling Griff, Senator Tim Storer, and Senator Derryn Hinch as major supporters of the Bill. 💥 BREAKING NEWS! The Australian Senate has just passed the bill to ban cosmetic animal testing! 🐹🐰🎉 A huge #BeCrueltyFree victory! Click on the link in our bio to learn more! Stuart says that all that is left for now is some formalities. Once those are over, the Bill can become a Law. The Bill is set to become active from July 2020 – a small-time given for industries to come to terms with the new rules. However, for Stuart, the one-year gap for the industries to transition seems too much. The ban had been announced about 3 years ago and that is enough time for industries to buckle up. HSI is ready to move the date forward but the government may not agree to it. At least, the positive thing is that the bill has been finally passed. 2020 will be the year when it will be exercised. And there will be an end to cosmetics cruelty. Let’s hope that other nations will follow this example. Let’s create a #BeCrueltyFree World. We are the power – let’s exercise it well.